Safe & gentle chiropractic care for you & your baby. Dr. Bouley is also certified in the Webster Technique. 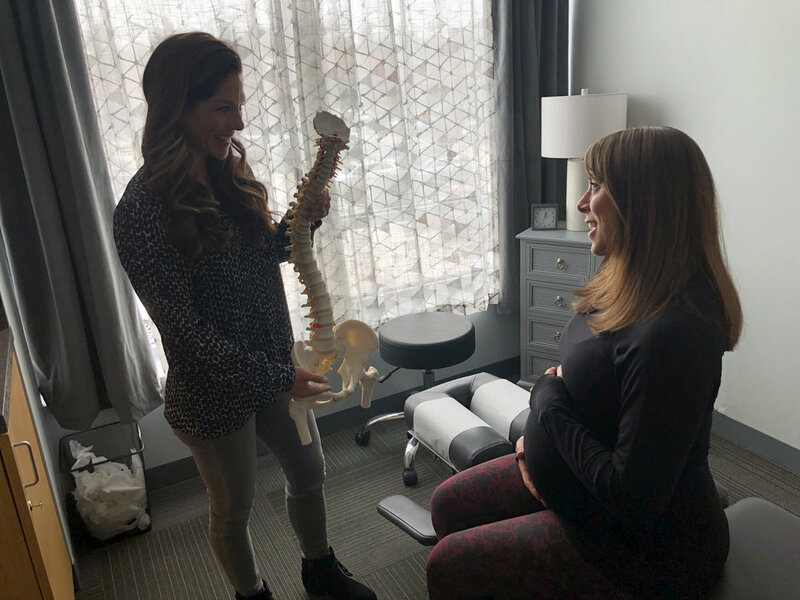 This special certification allows Dr. Bouley to assess pregnant women and adjust them to help align the pelvis for an optimal labor and delivery. To learn more about the Webster technique click here.